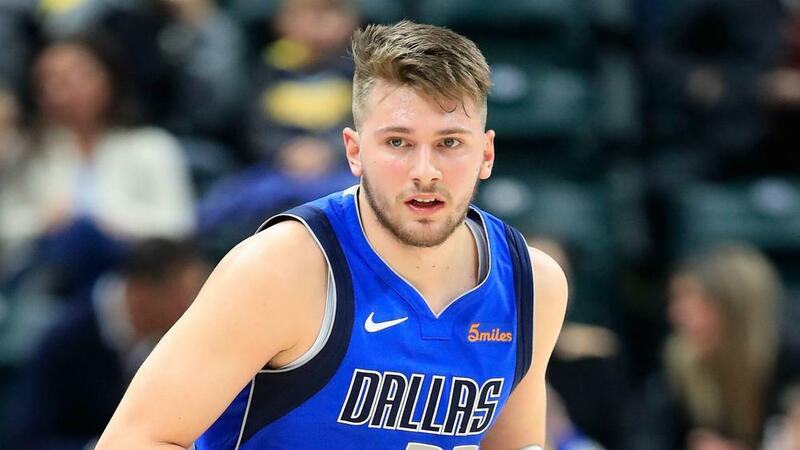 Luka Doncic is hopeful his latest triple-double will earn him an All-Star nod, though the Dallas Mavericks rookie is still striving for improvement. The 19-year-old guard posted 35 points, 12 rebounds and 10 assists against the Toronto Raptors on Sunday to become the first teenager in NBA history to record more than one triple-double in a season. Doncic, a former EuroLeague star with Real Madrid, has impressed in his debut NBA campaign, yet the Slovenian is determined not to rest on his laurels. Asked how much he has improved across his first NBA season, Doncic told reporters: "I don't know, that's a tough question. "It's never enough for me. Just keep getting better. You can't say, 'Yes, now I'm going to stop working. I'm good'. Doncic's big night came in a loss – the Raptors winning 123-120 – and it was even more impressive given it came against a team second in the Eastern Conference. "It was special, but it would have been more special with a win," added Doncic. The starters for next month's All-Star Game were revealed last week and Doncic was not included as one of the players from the Western Conference. However, he could still be included as a reserve for the contest in Charlotte.